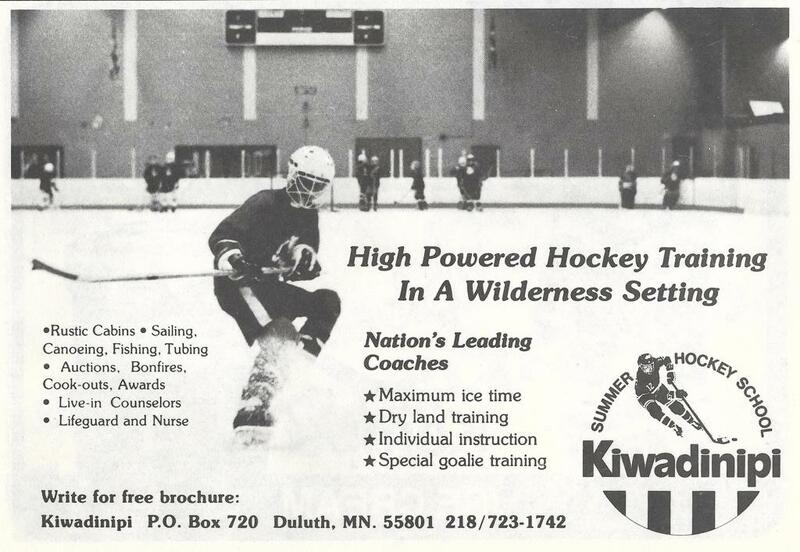 Minnesota's rich hockey history has namely been written in the annals of Minnesotas long winter months when the leaves begin to fall, lakes turn to ice rinks and local communities make natural outdoor ice with sub-zero temperatures. 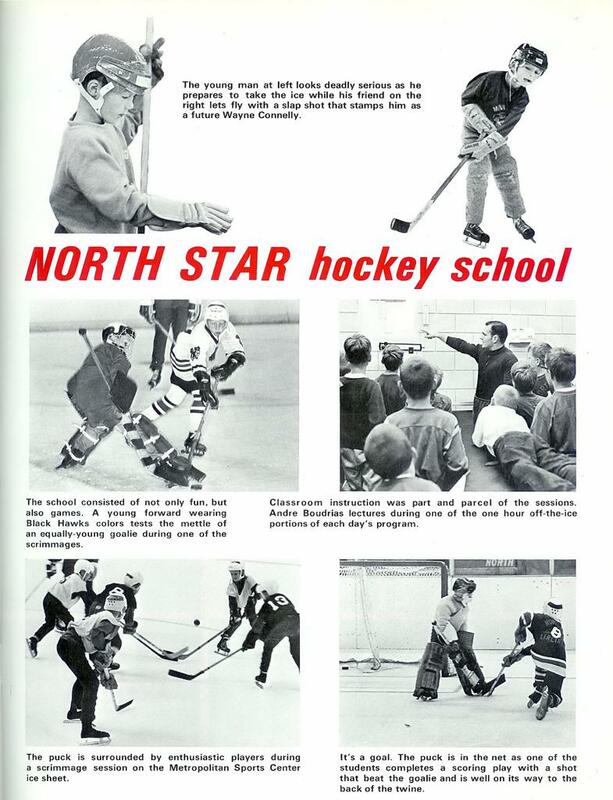 Following the March Madness at the Minnesota High School Hockey Tournament, and the conclusion of the NHL season in late Spring - hockey is never over now-adays within the State-of-Hockey. 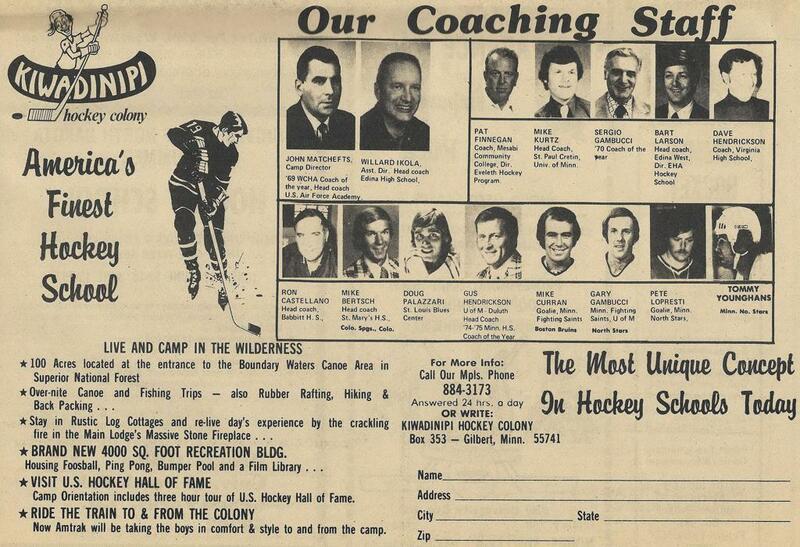 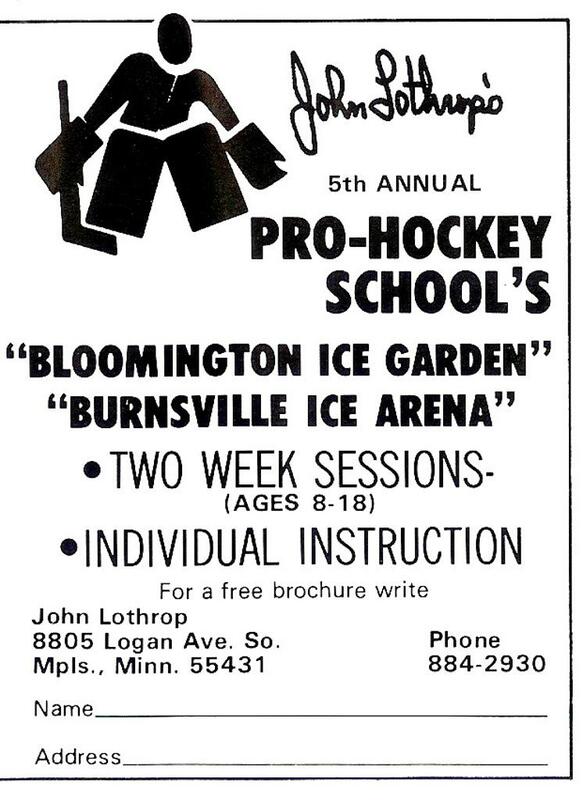 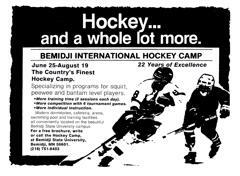 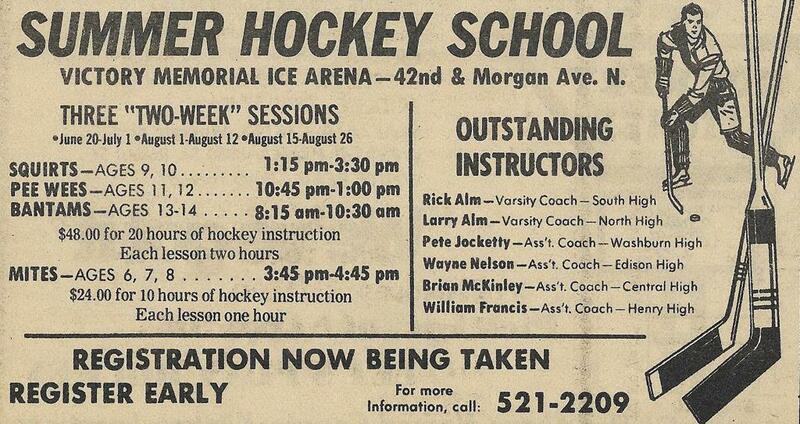 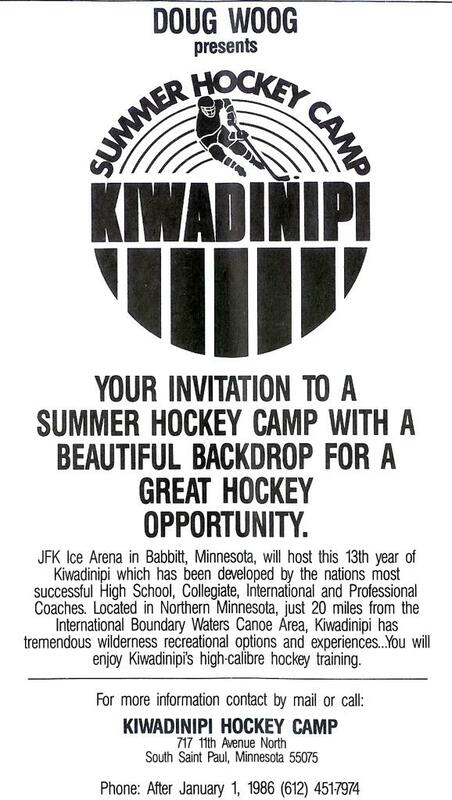 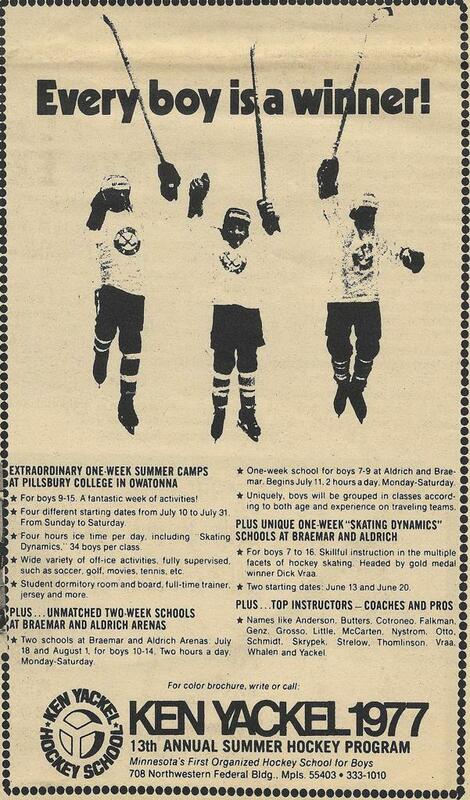 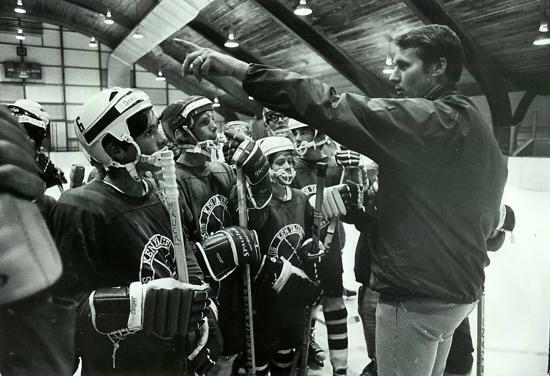 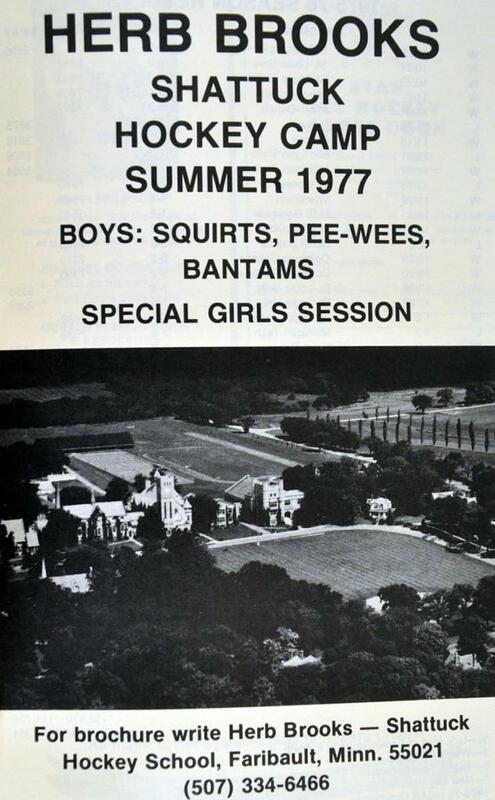 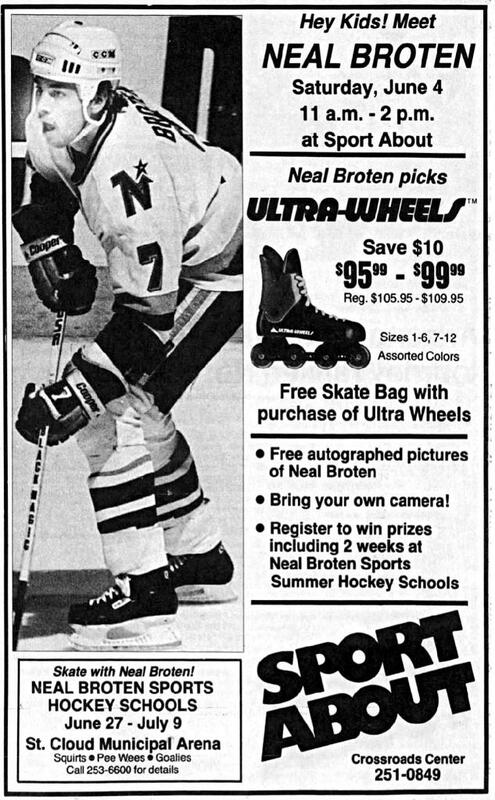 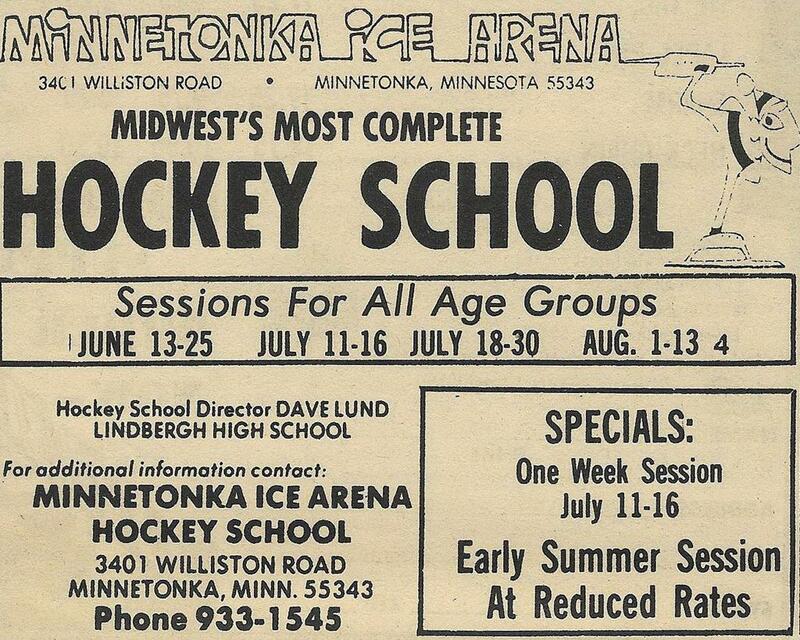 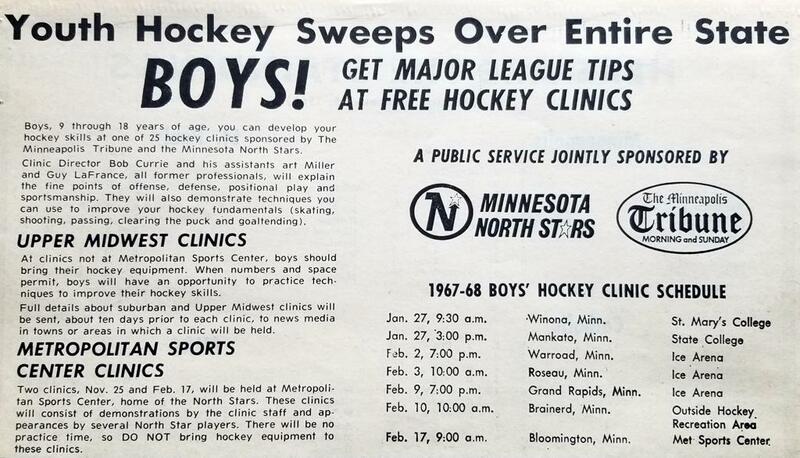 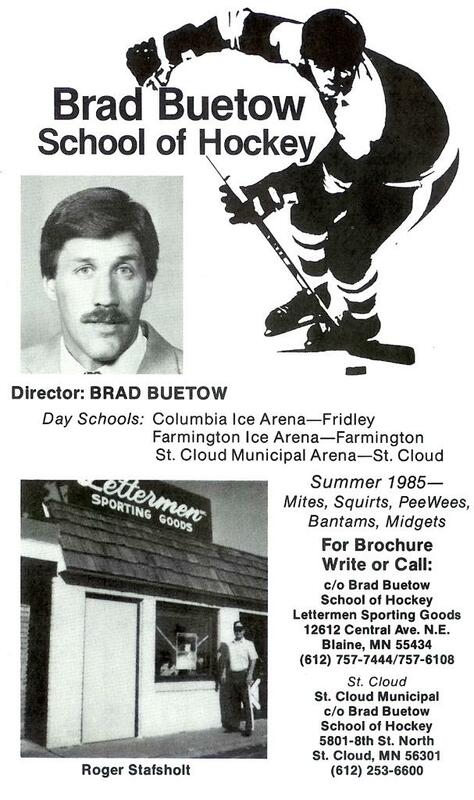 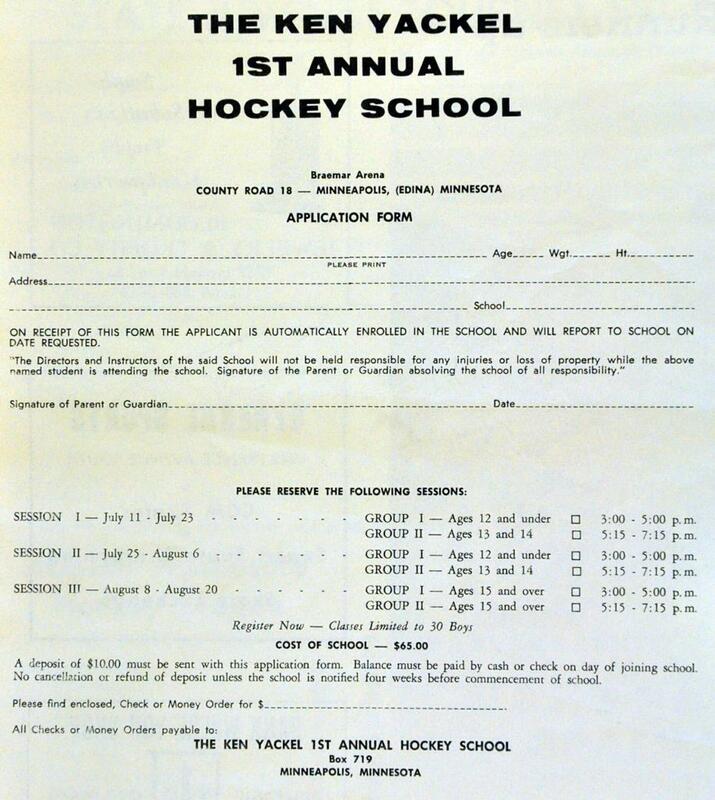 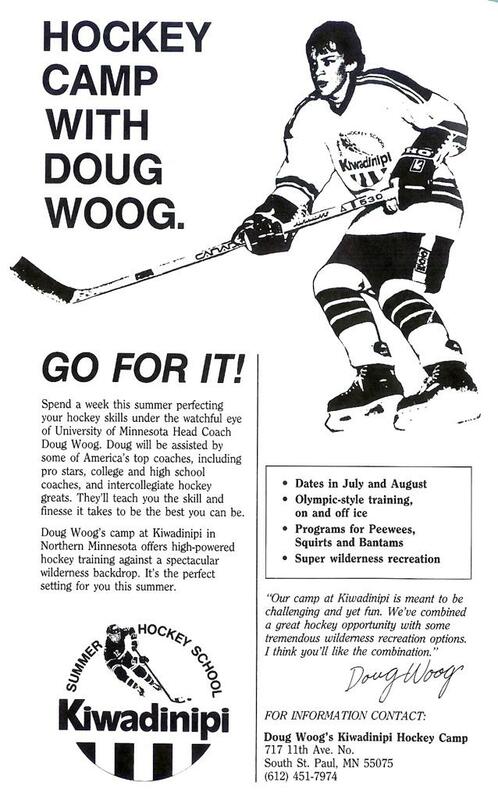 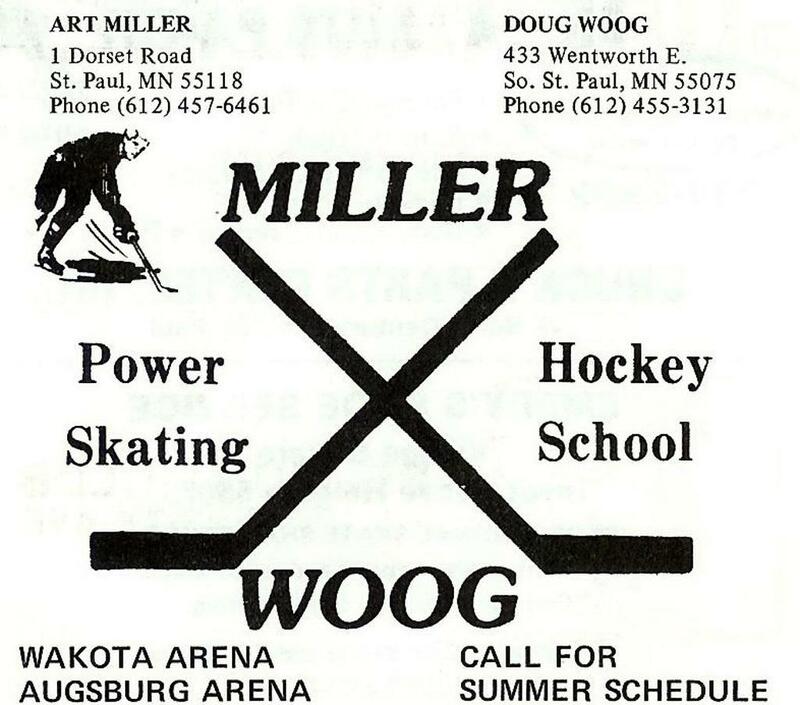 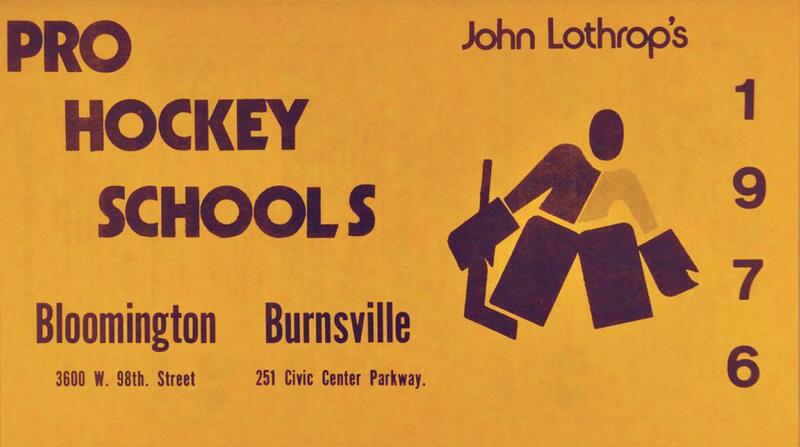 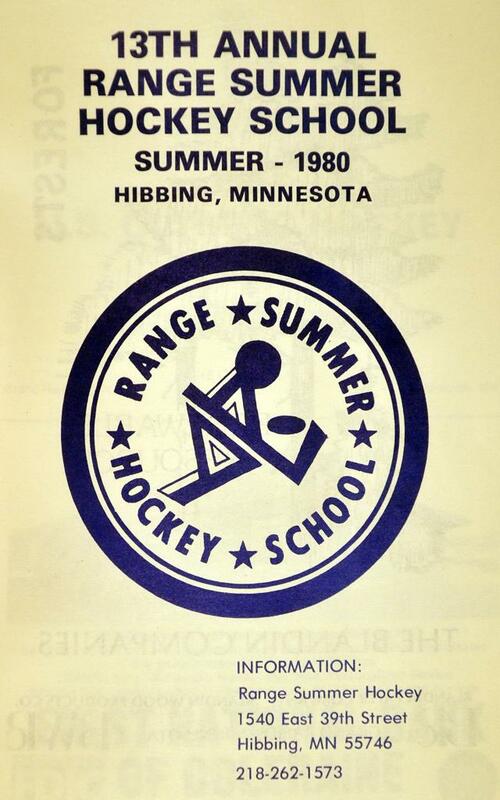 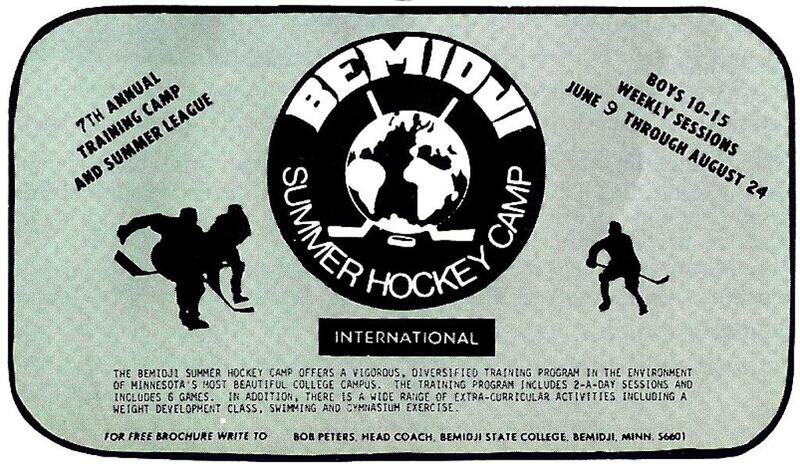 Summer hockey schools and camps have a rich history of their own dating back some 50+ years with names such as Herb Brooks, Lou Nanne, Brad Beutow, Ken Yackel, Bob Peters, Doug Woog, Chuck Grillo and numerous others hockey minds within Minnesota leading the way with off-season development. 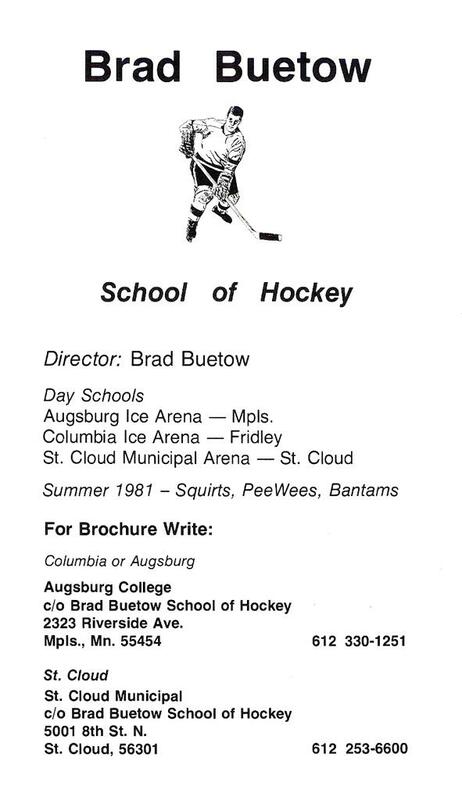 Countless youth across the state have gone to these Minnesota Hockey Schools/Camps, and continue to do so in the warm summer months to try and gain a competitive advantage over their counterparts come November, when traveling teams and competitive level try-outs take place across the state. 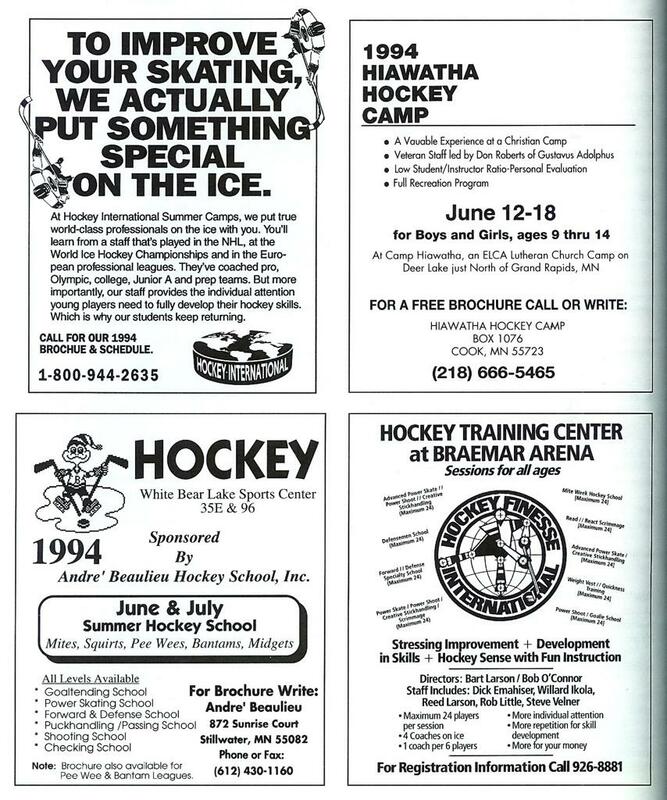 Places such as Minnewana Lodge, Camp Kiwadinipi, Heartland Hockey Camp, Bemidji Summer Hockey School and countless others have trained Minnesotas' youth players, to pros alike across the State of Hockey. 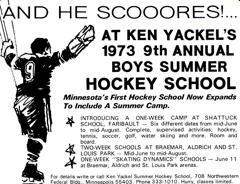 Ken Yackel is considered to be the original pioneer of this off-season model upon retiring from hockey in the early 1960's. 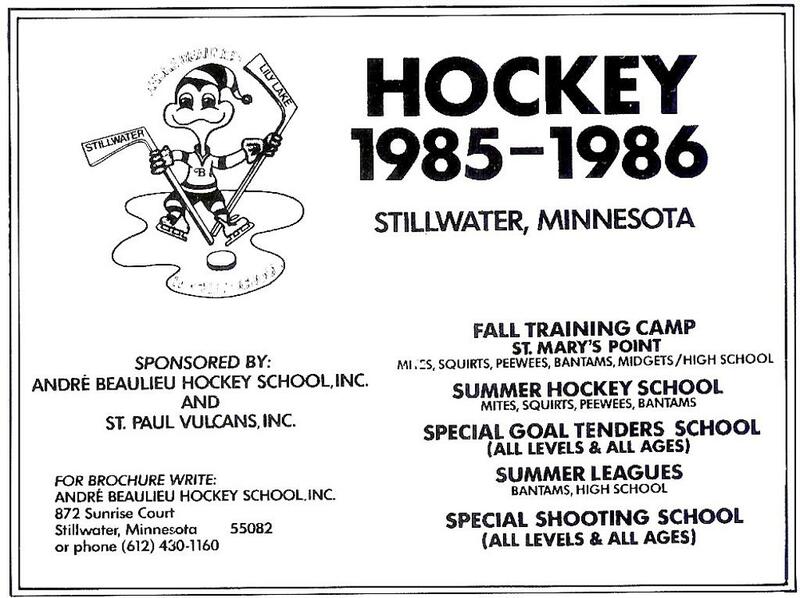 Yackel started one of Minnesotas first ever "Day hockey schools" in 1964 with Lefty Smith at the historic Wakota Arena in South St. Paul. 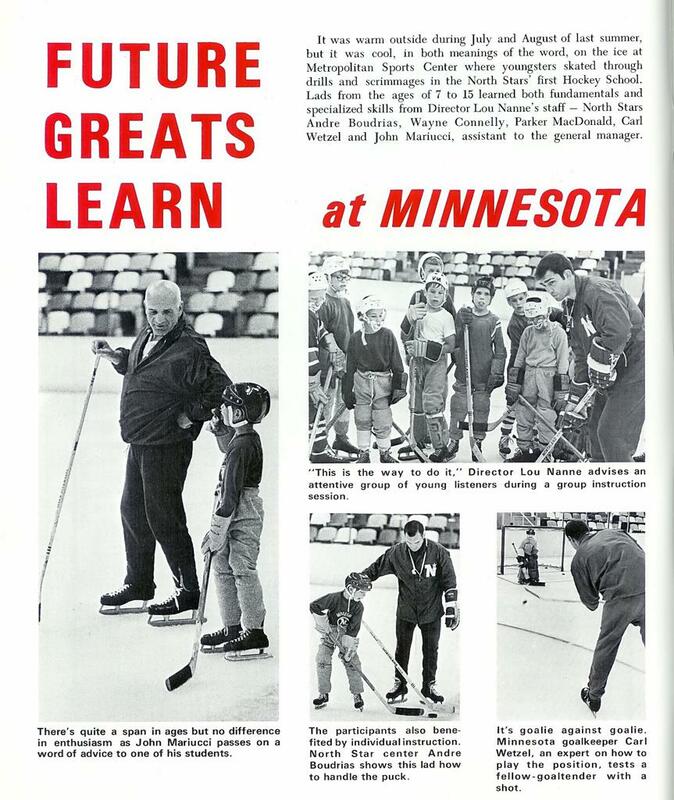 Generations of Minnesota youth were trained by Yackel and his professional staff which including Herb Brooks and Doug Woog that became the model for numerous other hockey camps that arose across Minnesota. 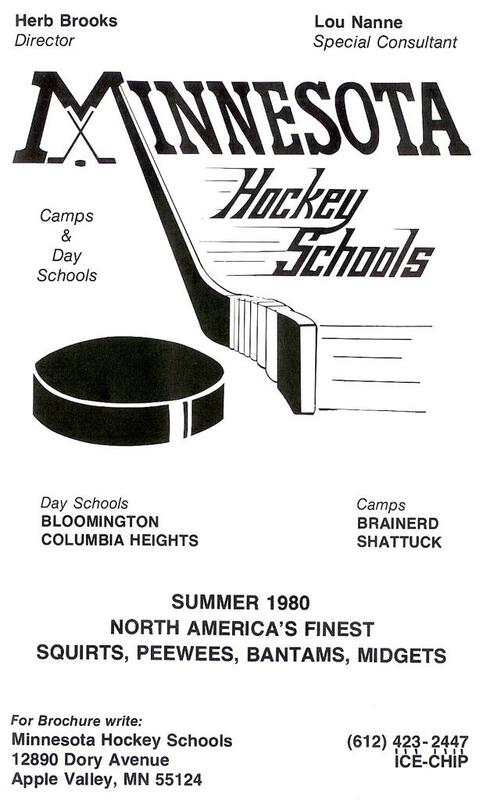 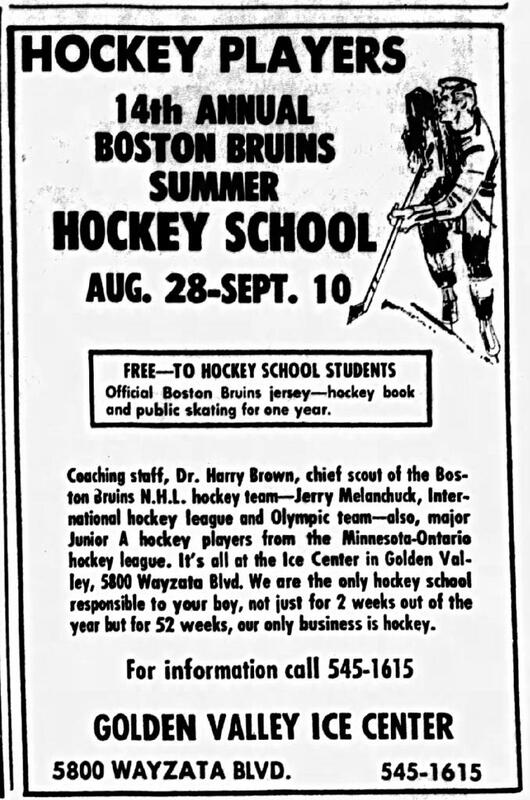 Long-time Blake School Head Coach; Rod Anderson also started an early hockey school at the Golden Valley Ice Center (Old Breck Arena that is now gone) with his College Coach Eddie Jeremiah. 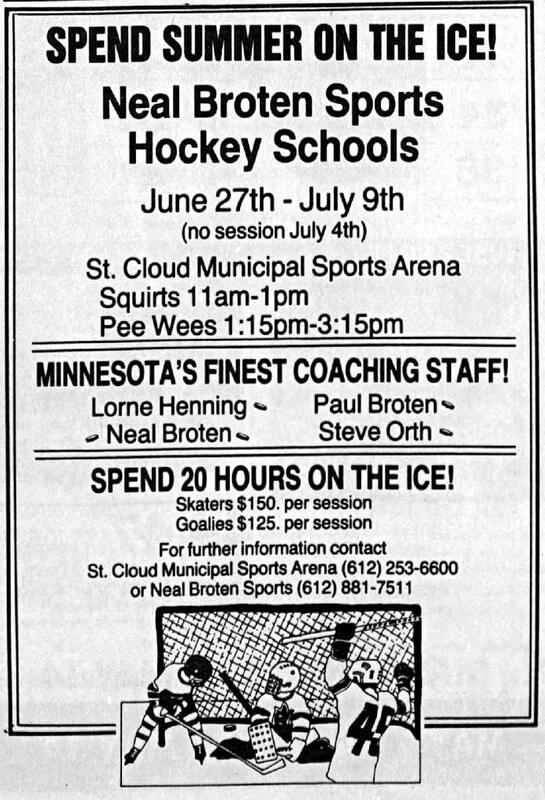 Also working with Rod at this hockey school were some other young coaches; Warren Strelow, Dave Peterson and Bob Johnson. 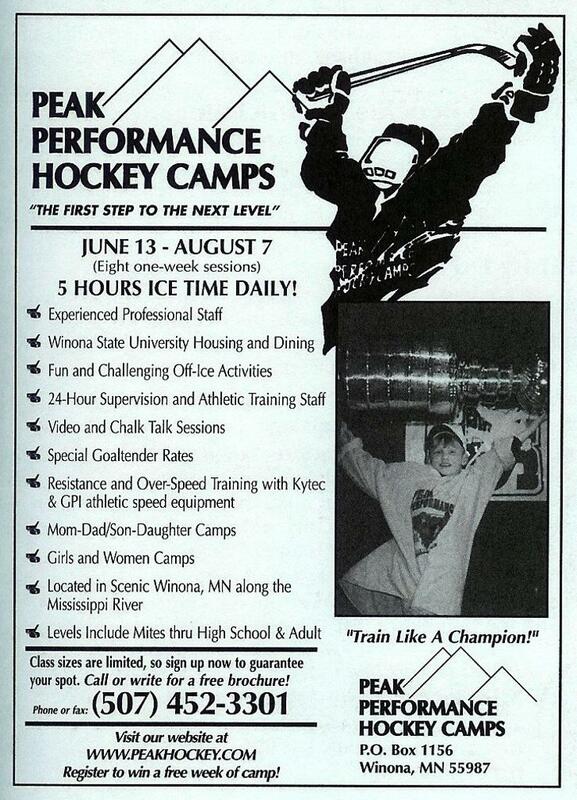 Rod also worked for 15+ summers with Ken Yackel in his various youth development camp progams. 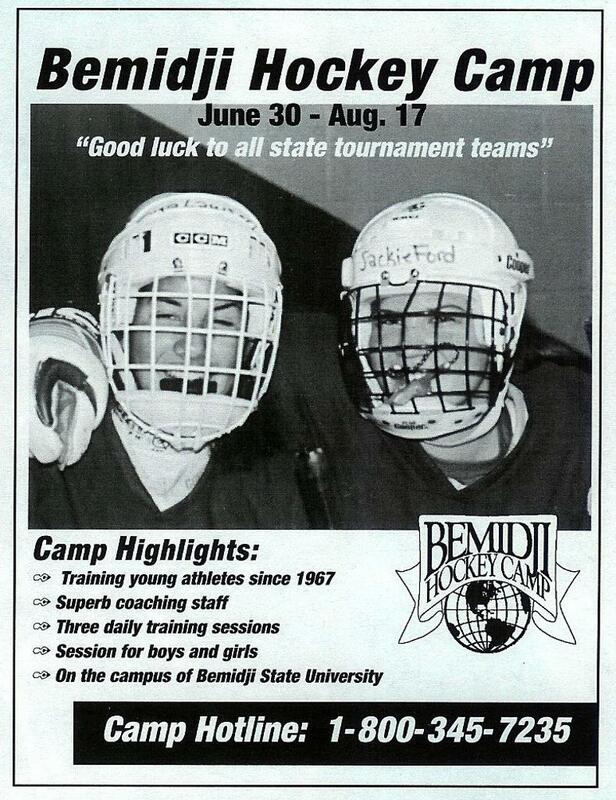 Minnesota Hockey Camps resort and training center, founded by Chuck Grillo and Herb Brooks, continues to be one of the most widely recognized training camps in the hockey world. 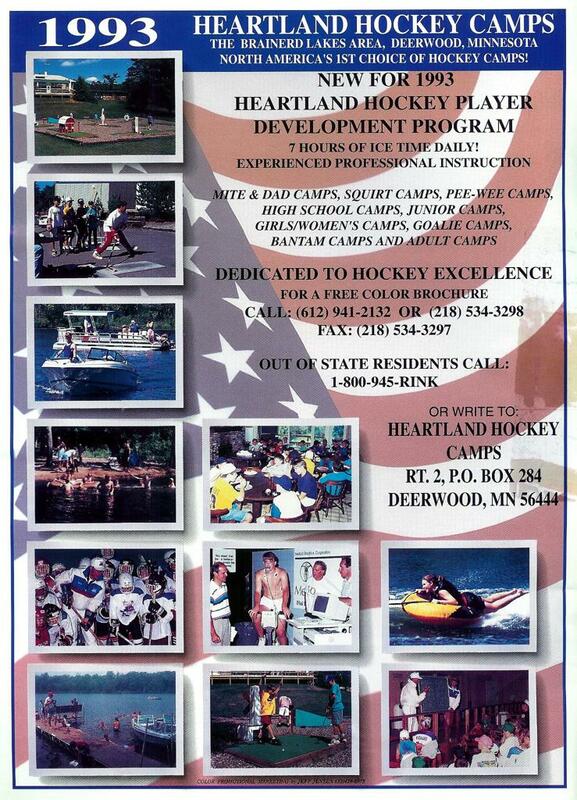 They are an extension of amateur and professional programs world wide, with their grass roots camp in Minnesota. 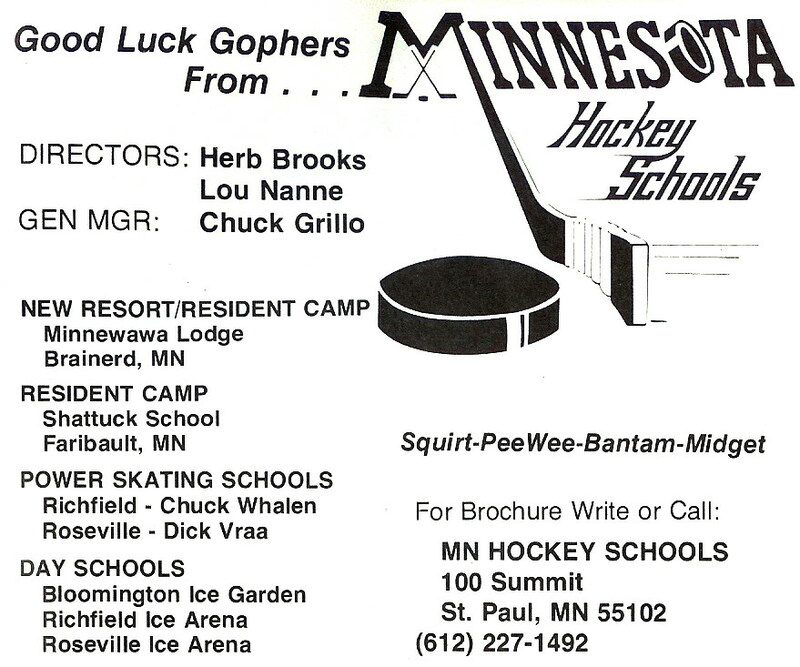 Working in the game and owning a camp gives Mr. Grillo a reason to celebrate an imperfect life, one where Chuck knows in his mind he could have been a lot better person and a lot better player. 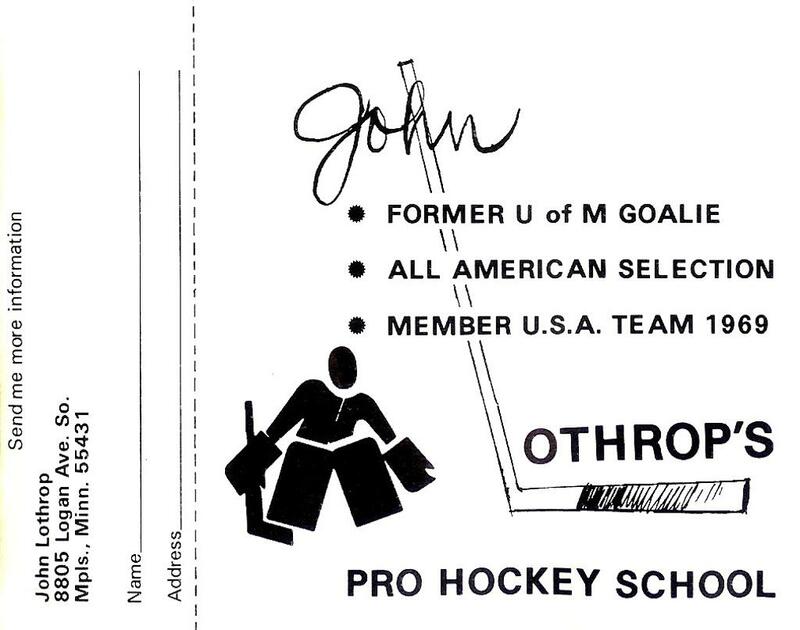 In personal sit-down interviews conducted with John Mayasich, Lou Nanne and Lance Pitlick all answered similiarly when posing the following qustion; "What has been the biggest change in hockey since you played"?, the typical answer has always been - "More early specialization, hockey camps and equipment has drastically changed." Minnesota Hockey Camps typically offer a cirriculum of dryland training, class-room and several hours of on-ice drills with scrimmages. 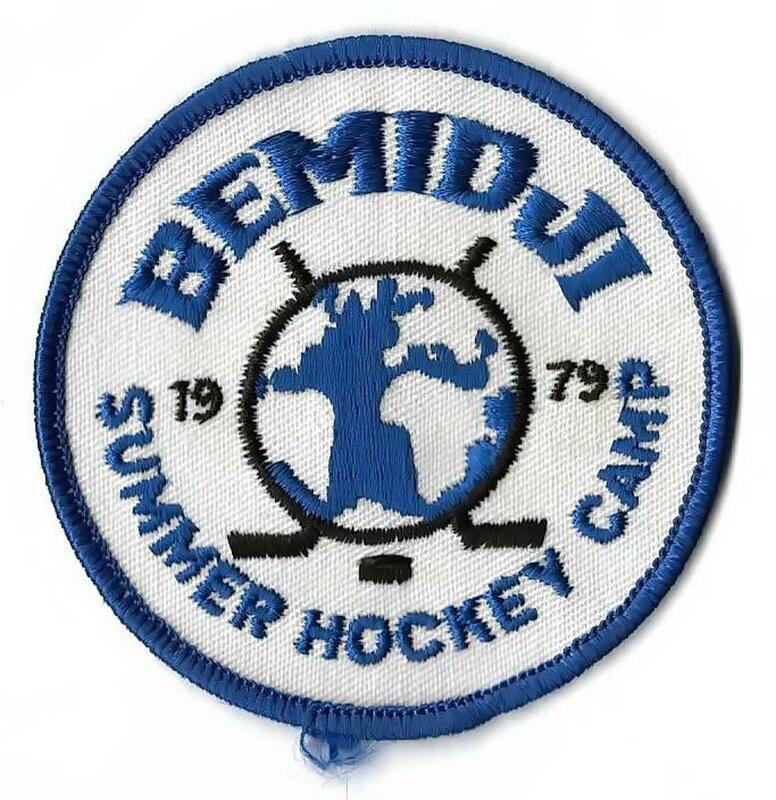 Ken Yackel's blue-prints in some fashion are emulated each and every summer across our great State of Minnesota. 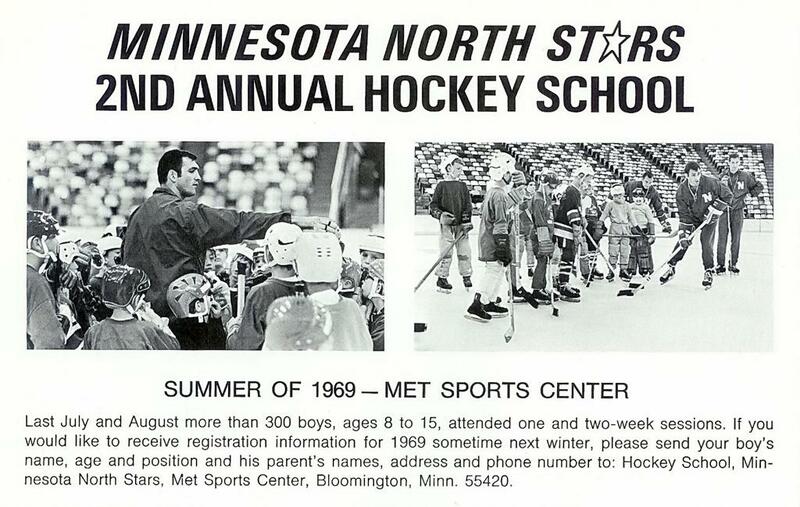 Ken Yackel West side arena in St. Paul was dedicated posthumously on June 22, 1993 in memory of this St. Paul legend. 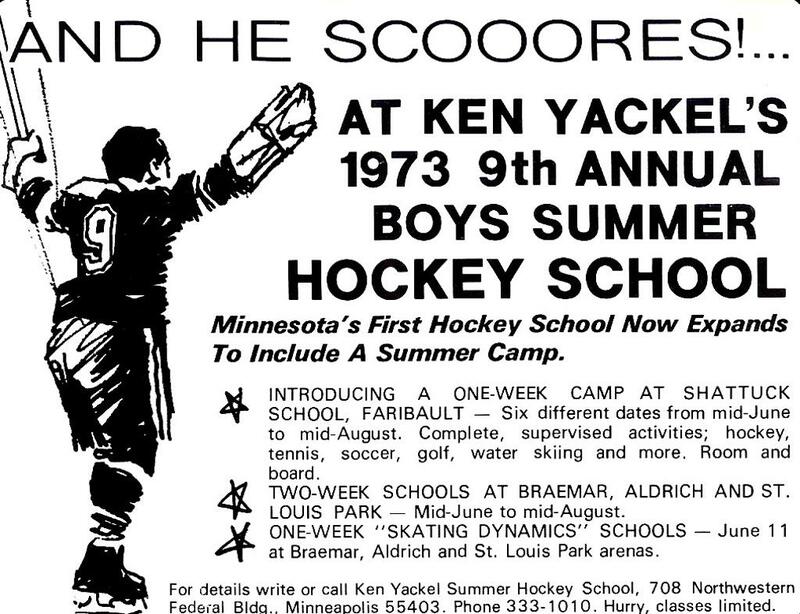 ​"Skate Fast, Shoot Hard - Don't rip the jersey": Ken Yackel Sr.